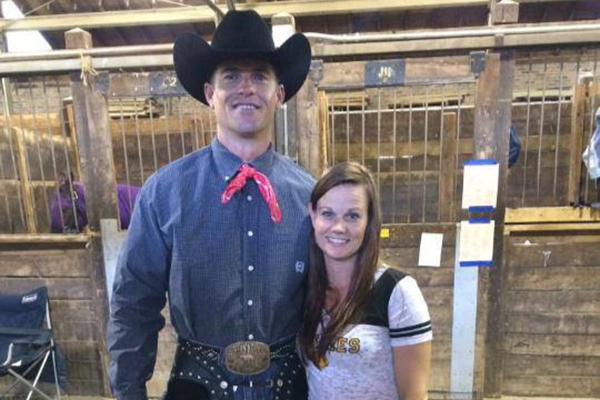 AQHA West Level 1 Championship Rescheduled! 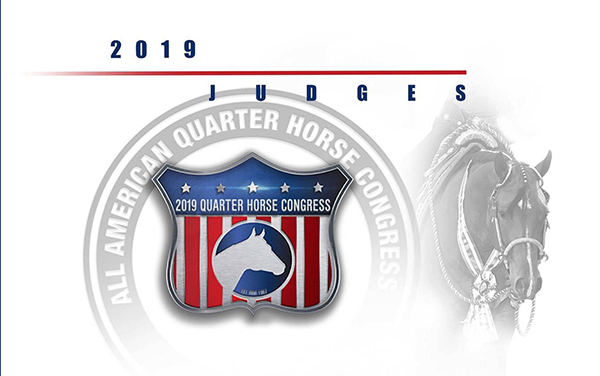 April 24, 2019 Comments Off on AQHA West Level 1 Championship Rescheduled! 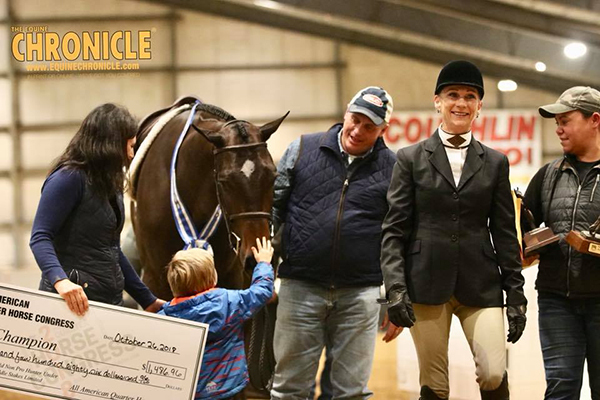 The 2019 AQHA West Level 1 Championships is rescheduled for September 25-29 in Las Vegas at the South Point Arena & Equestrian Center. 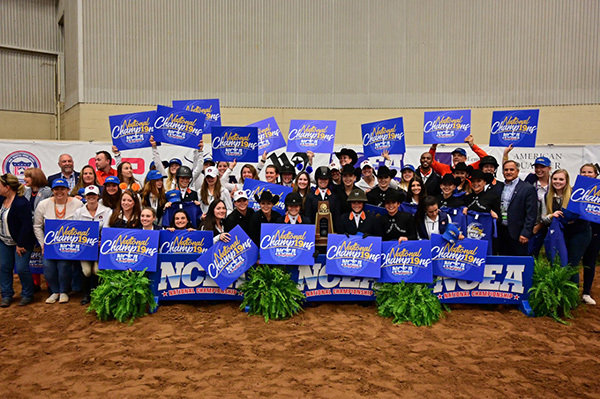 Auburn Wins 2019 NCEA National Championship! 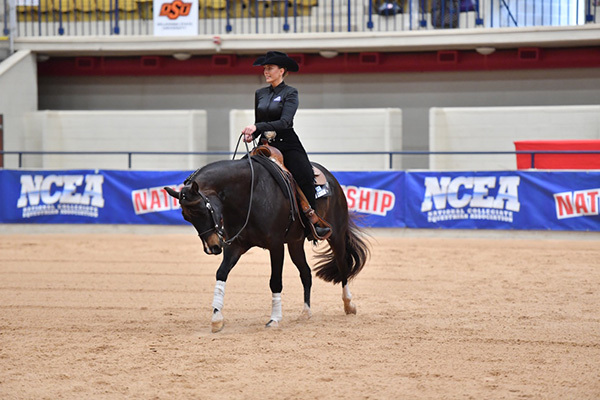 April 21, 2019 Comments Off on Auburn Wins 2019 NCEA National Championship! Most studs have preferences, and Radical was no exception. 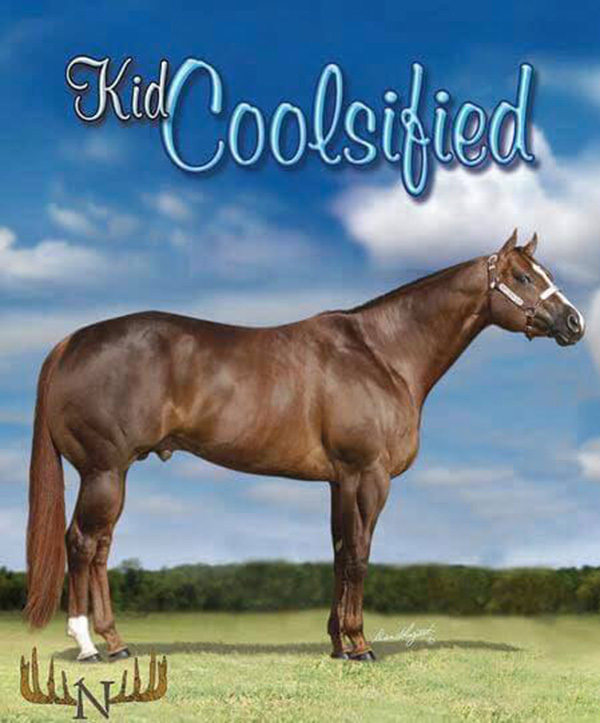 He always liked to have a mare nearby him in the barn, and he favored sorrel mares. 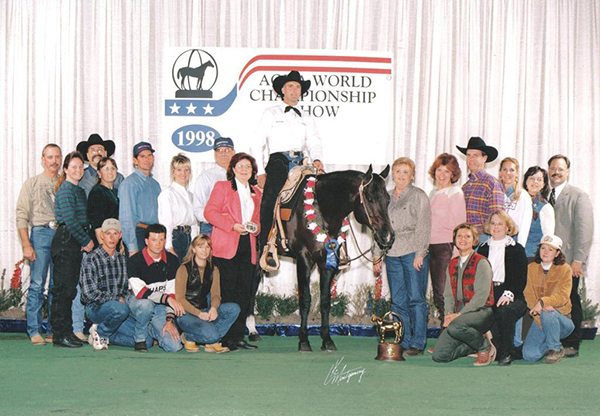 His favorite at Select Breeders was Tumbleweed, a long retired mare that was probably more than 30 years old herself. She was happy to have “the good life” in a stall near Radical to keep him content. An additional “twist” to the format of the class is that the exhibitors must be a limited non-pro. 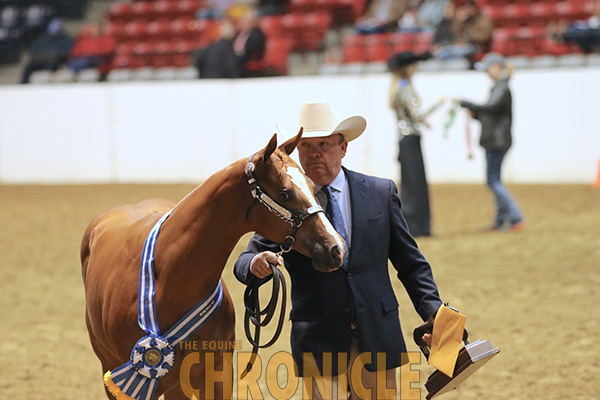 “A limited non-pro for these classes is defined as any amateur or youth exhibitor who has not won two AQHA World Championship titles in the last five years,”explains Falcon. 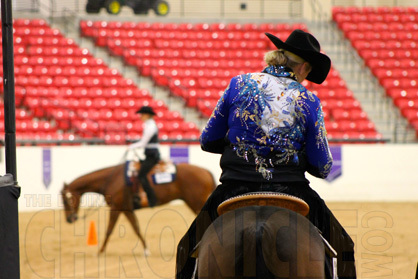 AQHA Select World and AQHA Youth World Championship titles are exempt.